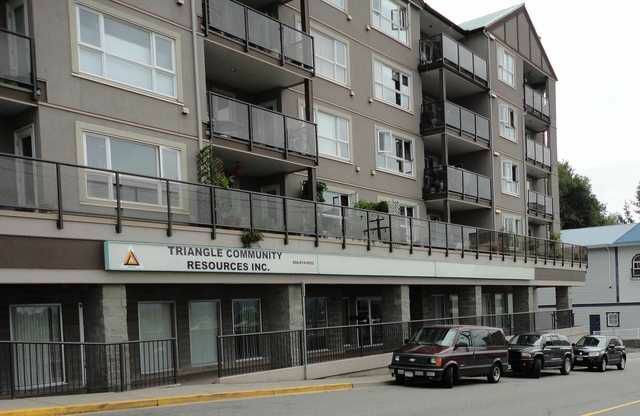 Strata office/retail for sale in downtown Mission. Previously used as office and training, located across the street from city of Mission owned property. A great opportunity to purchase for own use or as an investment. Property is at Street level and handicapped accessible, underground parking and lots of street parking. Great views of Mount Baker. The property can be demised into smaller units with separate entrances. A great investment with future potential as the downtown progresses. Call David Boughton at 778-549-2080 for your private viewing.